This family estate from Burgundy, which is spread over 10.5 hectares, has been run for the past 4 centuries by the same family which founded it. 4 kilometres south of Beaune, it is situated in the commune of Pommard, in the Côte d'Or. Since 1996, Anne Bommelaer and Marie de Courcel, the current managers, have been working with oenologist Yves Confuron. 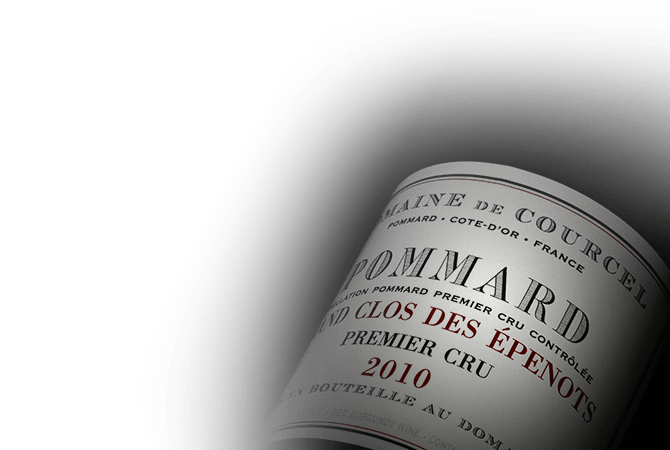 Together, they have endeavoured to develop the aromatic intensity and the individuality of the different terroirs, whilst maintaining the elegance that is quintessential to the wines of Domaine de Courcel.